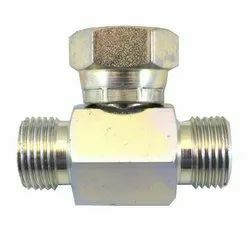 We are a leading Exporter of female connector npt, female elbow npt, female run tee npt frtn, female connector bsp/bspp, female branch tee npt fbtn and female bulkhead connector npt from Mumbai, India. 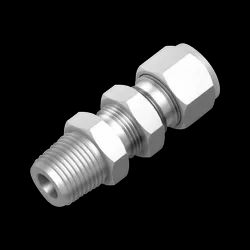 We are considered as the reputed manufacturer, supplier and exporter of an exquisite series of FEMALE CONNECTOR NPT. 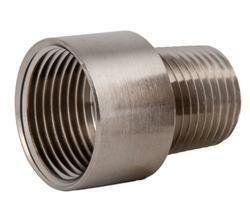 We are considered as the reputed manufacturer, supplier and exporter of an exquisite series of FEMALE ELBOW NPT. 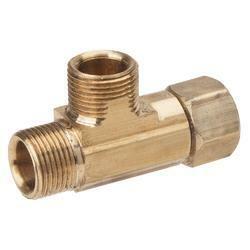 We are considered as the reputed manufacturer, supplier and exporter of an exquisite series of FEMALE CONNECTOR BSP/BSPP. We are considered as the reputed manufacturer, supplier and exporter of an exquisite series of FEMALE BRANCH TEE NPT FBTN. 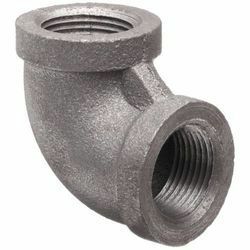 We are considered as the reputed manufacturer, supplier and exporter of an exquisite series of FEMALE BULKHEAD CONNECTOR NPT. 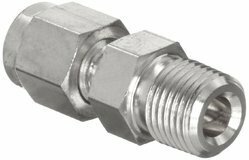 We are considered as the reputed manufacturer, supplier and exporter of an exquisite series of FEMALE CONNECTOR NPT METRIC SERIES. Looking for Tube to Female Pipes ?